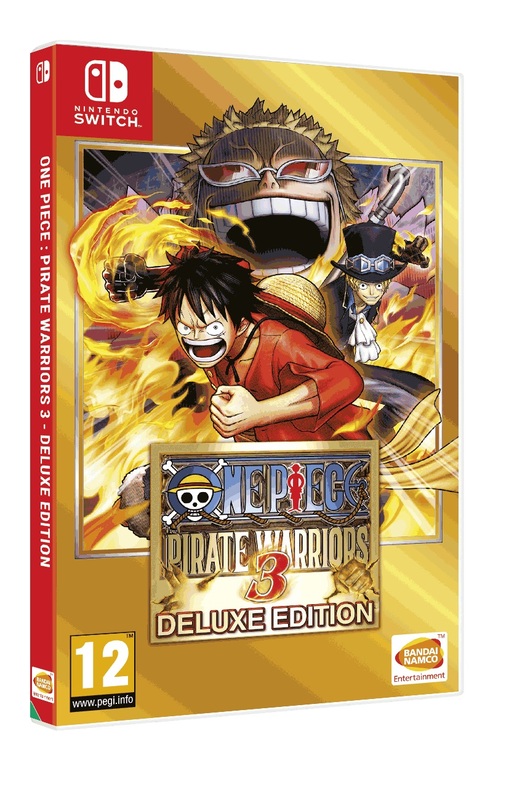 Update: One Piece: Pirate Warriors 3 Deluxe Edition will have a physical release in Europe, but not in North America. Boxart is below for PAL regions. Original: Bandai Namco is bringing One Piece: Pirate Warriors 3 Deluxe Edition for Switch overseas, the publisher revealed today. In North America, the game is due out digitally on May 10. The European release will take place one day later on May 11. 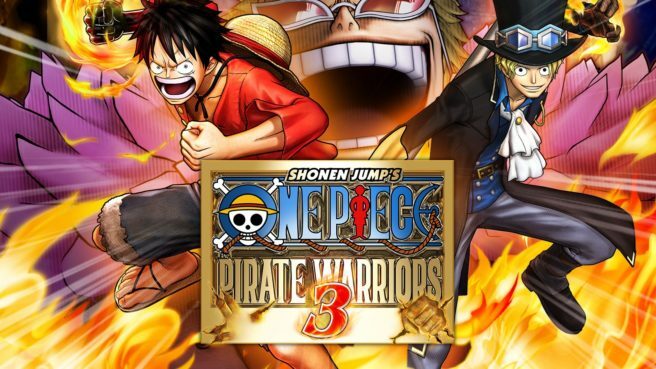 One Piece: Pirate Warriors 3 Deluxe Edition allows players to gather every member of the Straw-Hat-Crew and experience Luffy’s journey from Fuschia Village to the island of Dressrosa ruled by the evil Doflamingo. Included in the package is the base game, over 40 pieces of DLC, and new features such as the ability to play local co-op using Switch’s Joy-Con. We have a trailer for One Piece: Pirate Warriors 3 Deluxe Edition on Switch below.